Fall is on its way, and in this part of the country, that means pumpkins are going to be showing up everywhere! 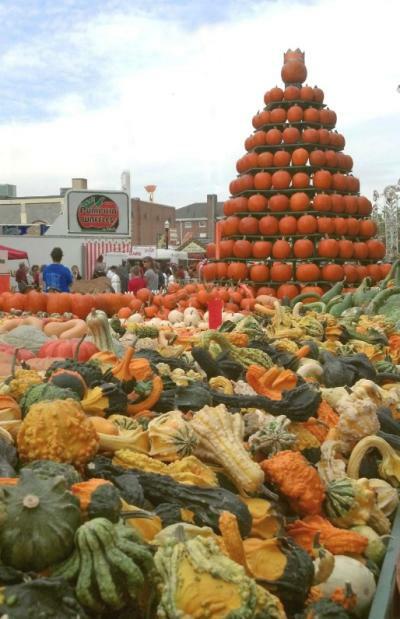 The Circleville Pumpkin Show, which brings more than 300,000 people to the town about a half-hour south of Columbus, is a must-do. From Oct. 19-22 see the locally grown competitors for "King Pumpkin" - some as heavy as 1,200 pounds! 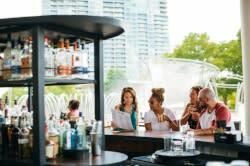 Get you fill of pumpkin-based foods - from fried pumpkin blossoms to pumpkin pancakes, sloppy joes, donuts and ice cream. Check out Lindsey&apos; Bakery&apos;s 6&apos; pumpkin pie! It&apos;s truly a spectacular event. 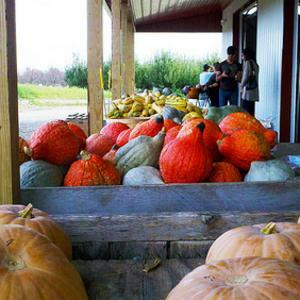 Pumpkin patches dot the countryside around Columbus, and visiting is a great way to spend a crisp fall day. Lynd&apos;s Fruit Farm in Pataskala offers apple picking in addition to its truly legendary assortment of pumpkins and gourds. 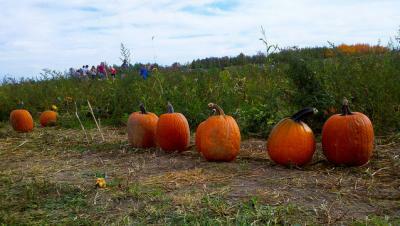 Hop on a tractor-drawn hay wagon and ride to the pumpkin patch, where you can pick out the best canvas for carving. Pigeon Roost Farms in Hebron, also has a great pumpkin patch, and you can also indulge in fire-roasted kettle corn, hay rides, face painting and a great corn maze. Circle S Farms in Grove City has a farm market, hay loft, petting zoo, and a sunflower maze to explore, in addition to a great pumpkin patch. 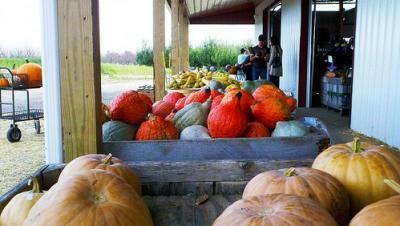 Hann Farms on the south side of Columbus is a good spot to pick up a pre-picked pumpkin. Slate Run Historical Farm has a great pumpkin patch, in addition to a living historical village filled with heritage breeds of livestock. What&apos;s your favorite way to enjoy pumpkins?